新年好 / 新年好! Happy New Year! Today marks the first day of the lunar calendar and the first day of the Year of the Monkey – but what does this mean for you? Here at unCOVered we’ve been studying the Chinese zodiac and New Year traditions to find out how we can all achieve happiness and prosperity (恭喜发财 / 恭喜發財) in 2016! Are you a cheeky monkey? Despite having really bad luck, people in this zodiac sign are considered very intelligent in their career and wealth so remember this when it comes to exam season! Their gentleness and honesty lets them enjoy an everlasting love life! Although they can have a rash temper so watch out for Furious George! Famous people who were born under the monkey sign include Julius Caesar, Leonardo da Vinci, Charles Dickens, Tom Hanks, Will Smith and Miley Cyrus – just to name a few! 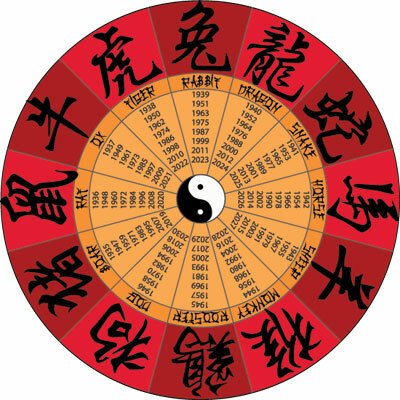 If you’re not a monkey, it’s quite easy to figure out your Chinese Zodiac sign by using the year you were born in as a rough guide. If you’re a fan of eating a hot bowl of porridge on cold February mornings, you might want to take a break during CNY because it is considered that only poor people eat porridge for breakfast and you wouldn’t want to start the year ‘poor’ as a bad omen! Step away from the shampoo – washing your hair on the first day is a big no-no. In Chinese, hair has the same pronunciation and character as ‘fa’ in ‘facai’, which means to become wealthy. Therefore, washing your hair metaphorically means washing one’s fortune away! Monochrome fashion is a fashion crime on CNY as black and white clothes are traditionally associated with mourning. 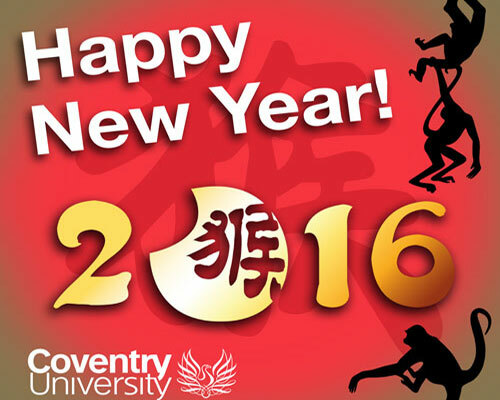 Do stay up late and enjoy CNY celebrations! Go along to an organised fireworks display to scare off inauspicious spirits and Nian, the New Year monster!